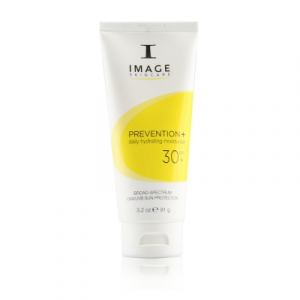 Prevention+ Collection Protect – Prevent – Hydrate. 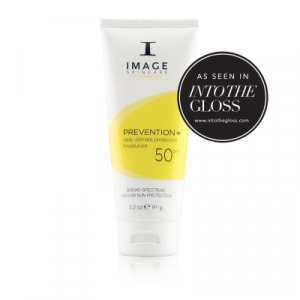 Broad-spectrum UVA/UVB sun protection to hydrate and protect your skin. An evolution of moisturizers with built-in sun protection. Medical studies confirm that sun, pollution, stress and smoke are the leading causes of skin cancer and accelerated aging. 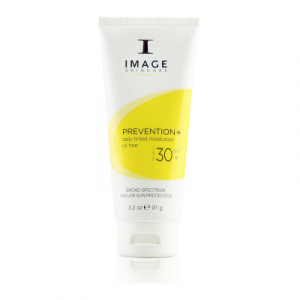 Protect your skin daily with an IMAGE moisturizer formulated for your skin type.